The US Federal Reserve indicated on Tuesday that it is open to using distributed ledger technology (DLT) and cryptocurrencies for financial transactions in place of the decades-old wire transfers and other tools currently used. A response to a January 2015 call for public input on how national banks can become more efficient with a 21st century infrastructure, the document outlines how the U.S. central bank is specifically looking for a secure, fast, and efficient system that can more easily work with the different banks and financial organizations which do business with the government both domestically and internationally. 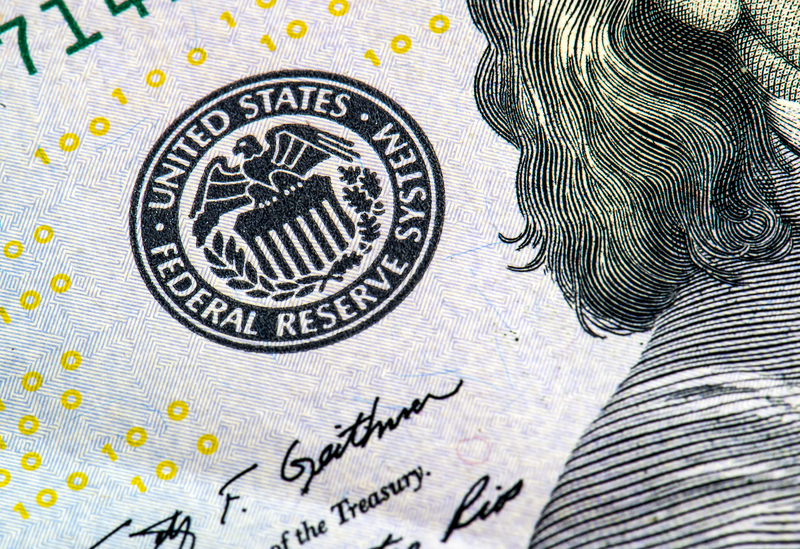 While the report primarily focused on what tools could be used to update the US payment system, it made two mentions of DLT, stating it would also be reviewed for use by the government. This is not the first time the Federal Reserve has discussed DLT or cryptocurrency. In December 2016, the central bank published a document explaining the potential use of blockchain systems for both banks and consumers. While last year’spublication listed the potential benefits of DLT, it also acknowledged potential issues, including its relatively recent invention and possible security problems. The December report notes that current laws and regulations do not clearly define ownership rights over digital tokens which represent physical assets or purely digital assets. Before approving distributed ledger technologies or other upgraded payment systems for use, the organization wants to check how much these systems would cost and how well they would work. This work includes analyzing the security, cost, efficiency, and viability of the various options discussed in the report. There is no firm timeline listed for the next stage of the work.